Thackeray took an overall good opening at the box office. The film collected around ~5.75 crores on its first day, just as we predicted. We had predicted Thackeray to collect around 4.5-7 crores on its opening day at the box office. Most of the first day collections came from Maharashtra, as the film got a poor response outside the state. Both the Marathi and the Hindi versions did well in the state. The film particularly performed well in Mumbai and Pune, and both single screens and multiplexes did almost equally well. Thackeray has shown potential to grow on Saturday (Republic Day holiday) and Sunday in Maharashtra. But outside of Maharashtra, the growth may be meagre, by looking at the poor initial response. The film had several of its morning and noon shows cancelled at the multiplexes in the southern states due to poor audience turnout. 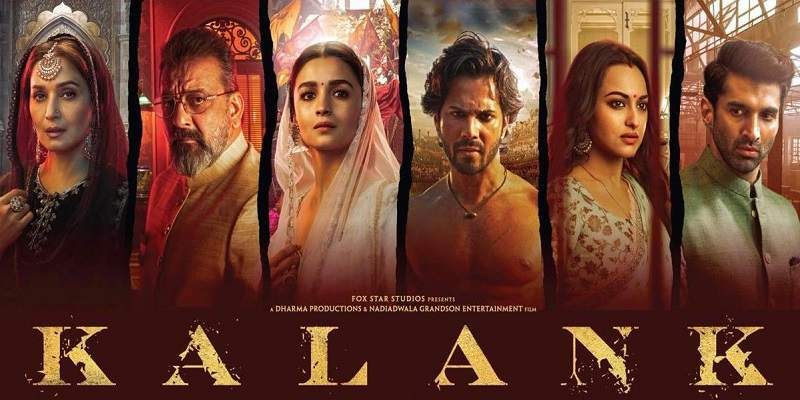 The film was bound to do well in Maharashtra, because the movie is based in the state, and is based on the life of a very popular Marathi figure, Bal Keshav Thackeray. But for rest of the country, the audience may not be able to connect to the subject, and the poor box office response may continue. The genre, and the lack of a sellable actor also serve as setbacks for the movie to do well at the box office (outside Maha). Thackeray opened to contrasting and polarizing reviews from the critics. The initial audience word-of-mouth reports suggest it to be on the positive side. The film will definitely show good growth in Maharashtra, but for rest of India, the film may grow only slightly, also because it targets a very niche audience. 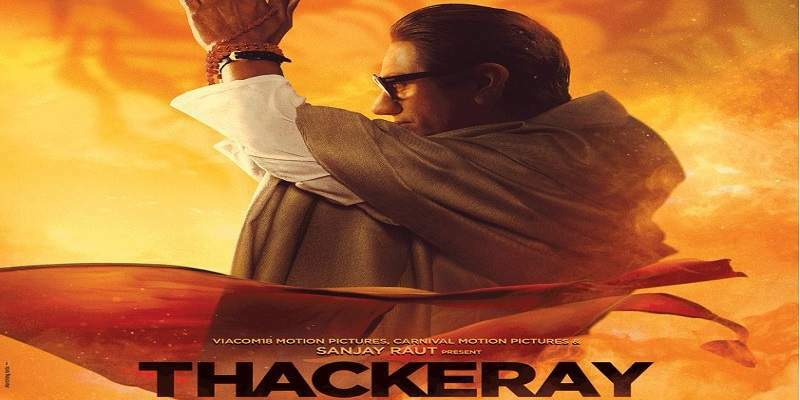 Thackeray opened to good number of screens in Maharashtra. Day 7 (Thu): 1.45 cr. Hindi 0.8 cr. + Marathi 0.65 cr. Day 8 (Fri): 0.95 cr. Hindi 0.5 cr. + Marathi 0.45 cr. Day 9 (Sat): 1.45 cr. Hindi 0.85 cr. + Marathi 0.6 cr. Day 10 (Sun): 1.65 cr Hindi 0.95 cr. + Marathi 0.7 cr. Day 13 (Wed): 0.5 cr. Hindi 0.3 cr + Marathi 0.2 cr. Day 14 (Thu): 0.35 cr. Hindi 0.25 cr + Marathi 0.1 cr. Overall Total: ~36.35 crores nett in India. Hindi - 18.95 cr, Marathi - 17.4 cr.